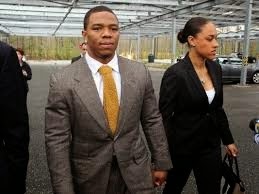 Sadly, I think there’s something been missing in the aftermath of Baltimore Ravens’ running back Ray Rice’s very public domestic assault and it’s not NFL Commissioner Roger Goodell’s bungled handling of the video revelations of the assault. Frankly, I believe a lack of integrity among some NCAA programs and a win-at-any-cost philosophy among coaches to the detriment of the college athlete have propagated a culture of entitlement among many players. A case in point is the tale of two major college programs and how each addressed the case of Dorial Green-Beckham, arguably the best NFL wide-receiver prospect in the country. In April 2014 while a member of an SEC Conference Missouri Tigers football team that finished the previous year's campaign with a 13 – 2 record and a #5 national ranking, the 6’ 6”, 225 pound Green-Beckham broke into a Columbia, Missouri apartment and assaulted an 18 year old female student in the process. 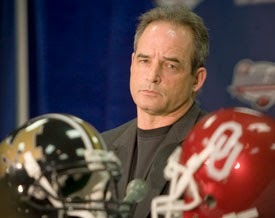 What was the response of Missouri head coach Gary Pinkel? Green-Beckam was dismissed from the team. 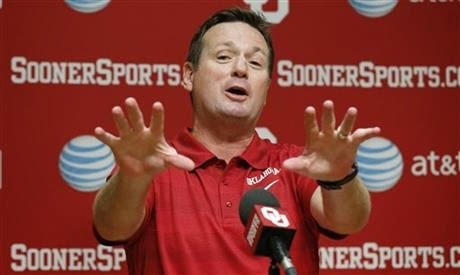 Meanwhile Norman, Oklahoma, Big 12 Conference powerhouse Oklahoma Sooners head coach Bob Stoops opens his arms to Green-Beckham after his dismissal from Missouri. 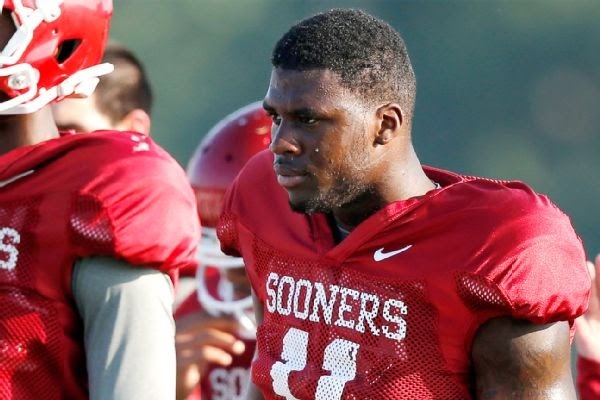 While the NCAA denied Green-Beckham’s waiver request to play for Oklahoma in the 2014 season rather than waiting a year after transfer, the student-athlete will return to the gridiron in 2015 and likely enter the NFL draft in 2016. While Gary Pinkel, I'm sure with a heavy heart and knowing his decision would diminish the on-field talent of his football team, attempted to impart a life lesson to his former player by showing the talented young man that actions have consequences, Bob Stoops did the opposite. By offering a scholarship to Green-Beckham, Coach Stoops communicated through is actions that no matter what you do, Dorial Green-Beckham and other blue-chip college and high school athletes – you can break into apartments, you can assault an 18 year old women, you can punch your wife so hard that you knock her out – and you can get away with it. Nice work, Coach Stoops and Oklahoma. Thanks a lot. But, really, nice work Coach Pinkel and Missouri. Thanks a lot.